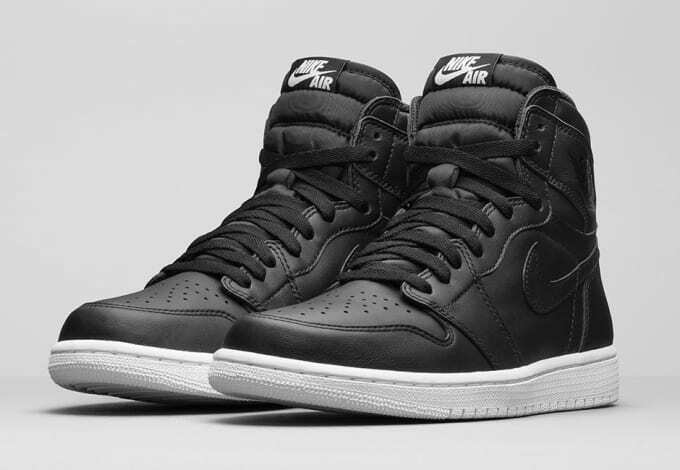 Here's the Official Release Date Info for the Air Jordan 1 "Cyber Monday"
Jordan Brand is following up the Black Friday release of the Air Jordan VIII "Aqua" with a new Air Jordan 1 colorway releasing on Cyber Monday. 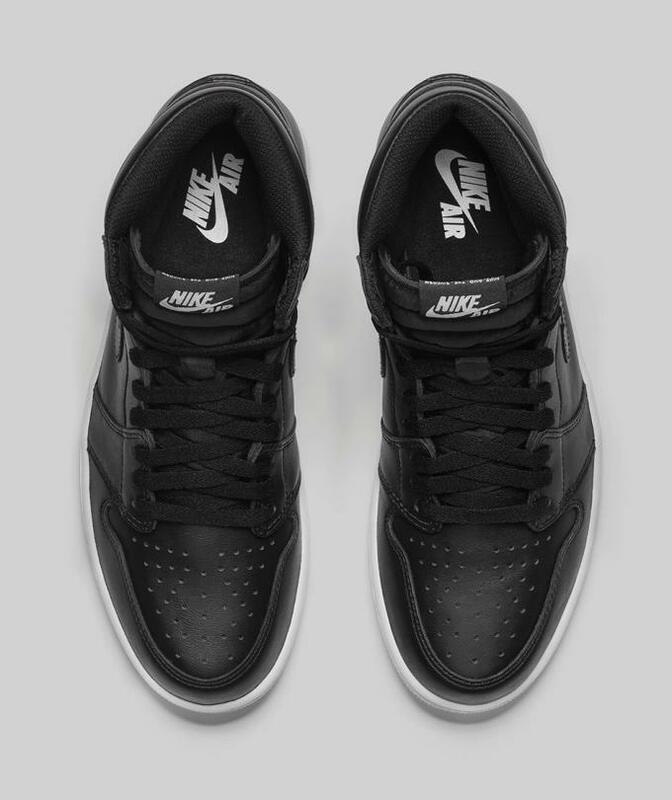 After getting a detailed look yesterday, the official images are now available. 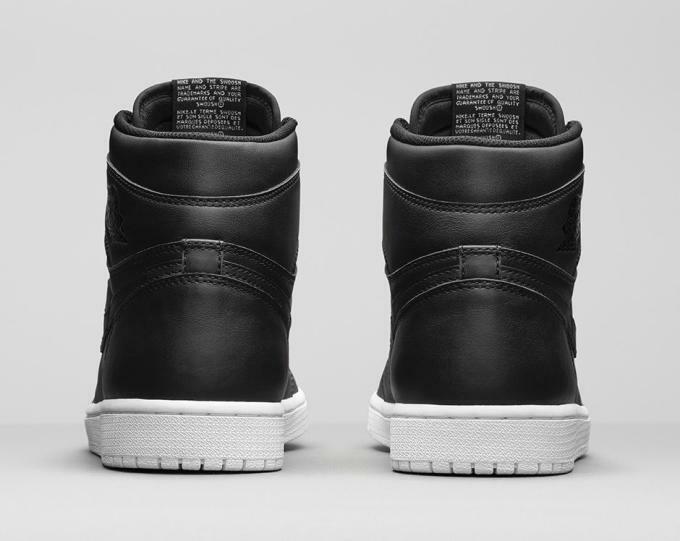 Dubbed the after its release date, the "Cyber Monday" 1s feature an entirely black leather upper set on top of a white midsole and outsole. 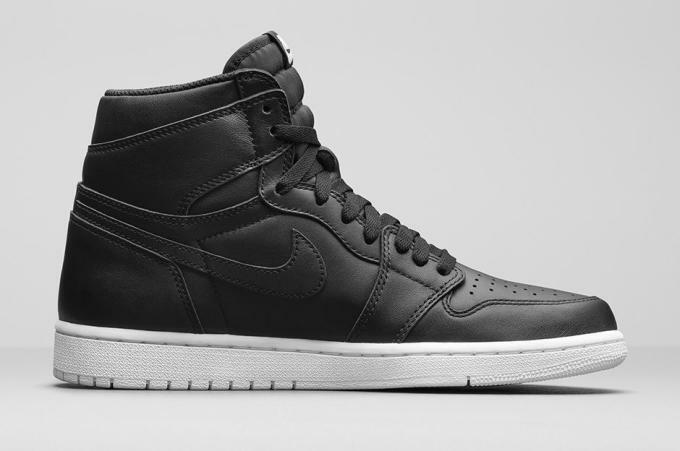 The color combination makes for a clean and simple Air Jordan that fans will love and appreciate. 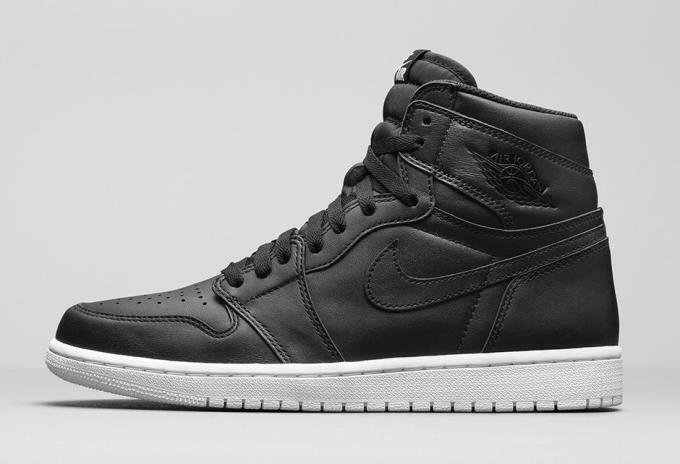 If you&apos;re not all spent out from Black Friday shopping, the Air Jordan 1 "Cyber Monday" releases on Cyber Monday, November 30 at 10 a.m. on Nike Store for $160.